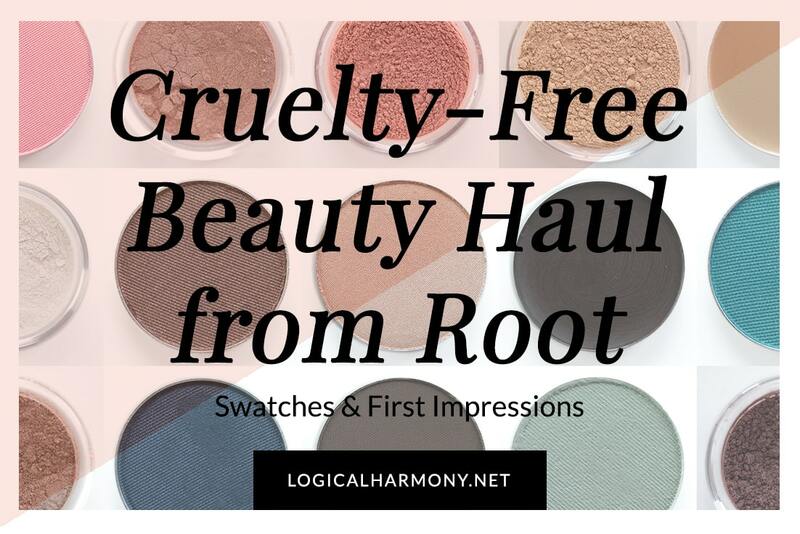 One of the most commonly asked about brands here on Logical Harmony is Juice Beauty. Some time ago, the brand changed their public stance on animal testing to say that they tested on animals as required by law. Then the FAQ question about animal testing on their site was removed. Since that time, readers have reported a variety of mixed responses from the brand. PETA did not remove them from their Brands Who Do Not Test on Animals list. 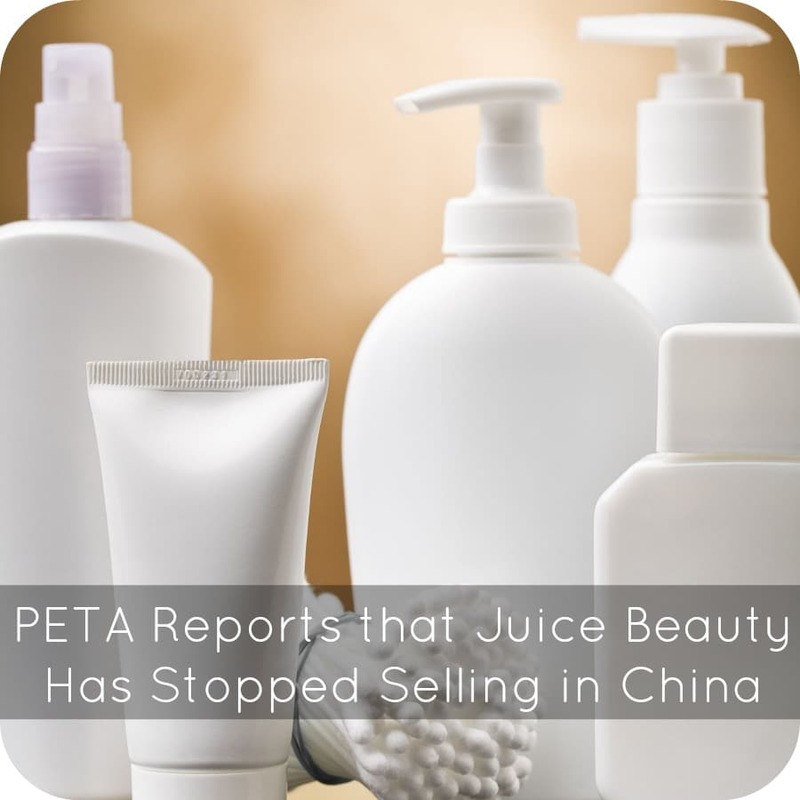 Today, I received word from PETA that Juice Beauty is being awarded by them for leaving the Chinese market. The press release is below. It’s informative and helpful, but reveals little news from the brand itself. The brand has been on the Logical Harmony Brands to Avoid list since they told me they did test as required by law. Despite the release below, I am waiting to hear back from Juice Beauty itself before moving the brand to a different area of the list. 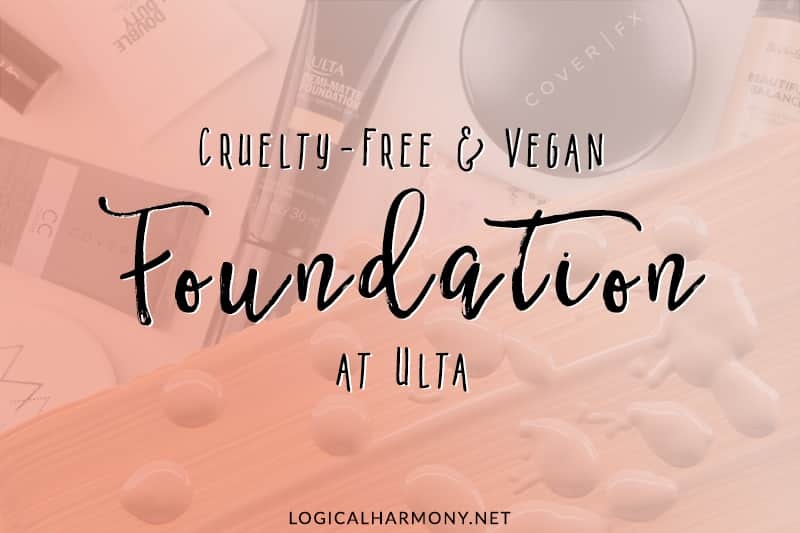 As with any brand, cruelty free or not, I prefer to wait until I have an official response from the brand before promoting them as a brand to trust or a brand to avoid. San Rafael, Calif. — After learning from PETA that the Chinese government currently requires cosmetics and personal-care companies to pay for archaic and cruel tests on animals in order to market their products there, organic cosmetics giant Juice Beauty has made the compassionate decision to end all sales in China. For staying true to its cruelty-free principles, Juice Beauty will receive PETA’s Courage in Commerce Award. Other ethical companies that have put principles before profit and pulled out of the Chinese market include Paul Mitchell Systems, Dermalogica, Pangea Organics, and Nature’s Gate. And a growing list of compassionate companies—including NYX, Urban Decay, and San Francisco—based 100% Pure—have pledged not to enter the Chinese market until the requirements for tests on animals are lifted. Juice Beauty spokesperson and actor Alicia Silverstone is a longtime PETA supporter and one of the group’s most popular vegan celebrity activists. 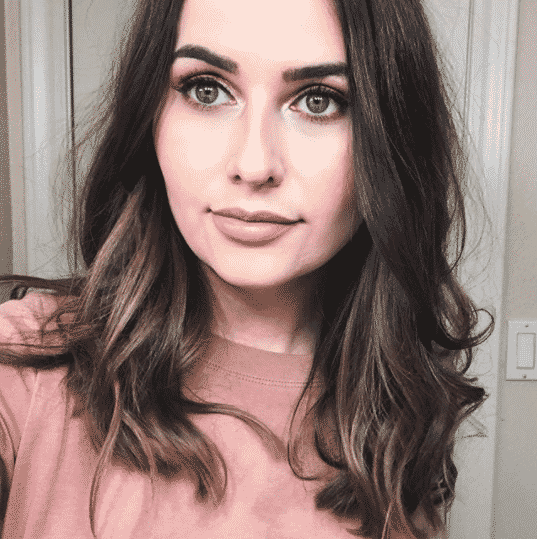 She has supported PETA in encouraging kind shoppers to choose cruelty-free companies, which are easier than ever to find with PETA’s online list of companies that don’t test on animals and PETA’s global cruelty-free shopping guide (available on PETA.org). In China, approximately 300,000 rabbits, mice, and rats are poisoned and killed every year in cruel, unreliable tests, which are illegal in the EU, India, and Israel. 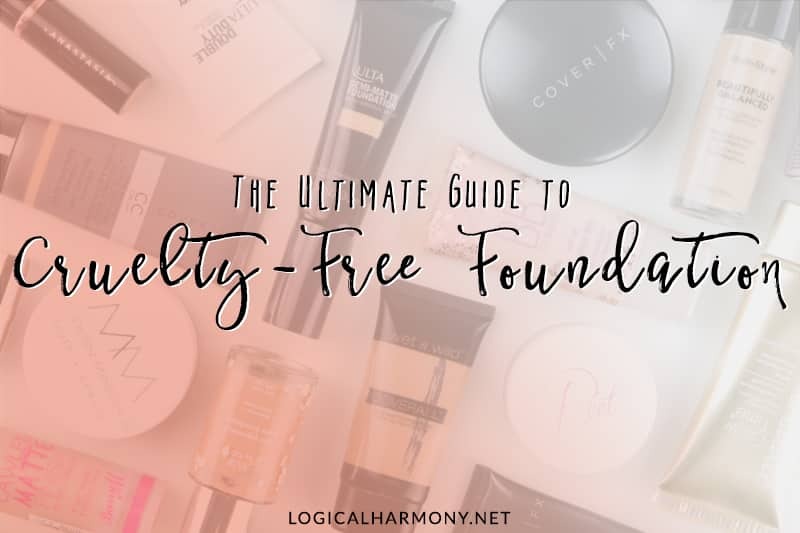 In early 2012, PETA first broke the story that some companies claiming to be cruelty-free were secretly paying for tests on animals in China and immediately initiated a unique effort to end these cruel cosmetics testing requirements. PETA called on experts at the Institute for In Vitro Sciences (IIVS) to provide Chinese officials with training in the use of non-animal methods. Thanks in part to grants from PETA, scientists from IIVS have set up training laboratories at four different universities in China and have been training Chinese scientists in non-animal test methods. China is now in the process of approving the country’s first non-animal cosmetics test method and has a five-year plan for the acceptance of all non-animal test methods used in the EU. 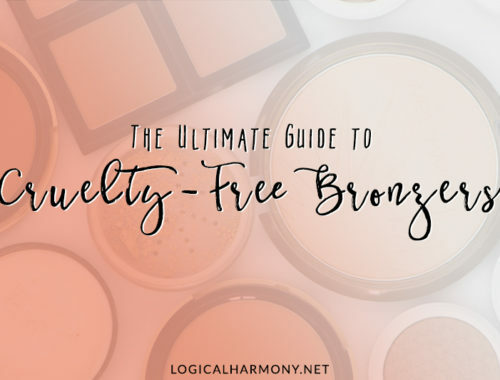 The Ultimate Guide to Cruelty-Free Bronzers! I hope you’ll hear back from them soon! I heard back from them pretty quickly about the change and I’m glad I can buy from them again because I’ve stopped buying Boscia. wow, pretty big news. 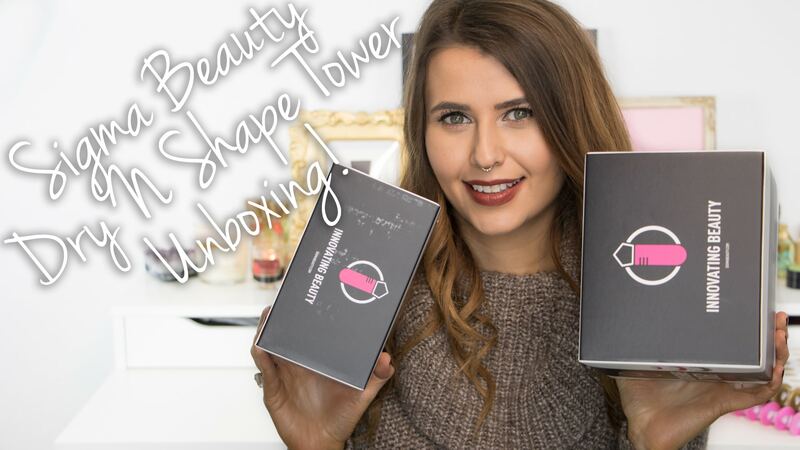 hope the trend continues with other beauty brands! !